1. I’m sorry for anyone I hurt intentionally or unintentionally. I seek their forgiveness. 2. I forgive myself for not being able to forgive. 3. 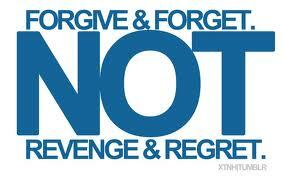 I forgive others who intentionally or unintentionally hurt me. Second homework was to write every evening 5 things you are grateful for or ask people tell you their stories of forgiveness. Also: 1) Continue observing any resistance to forgiveness; 2) practice forgiveness in daily sitting and in daily life.